The past few days, I have done a variety of things. 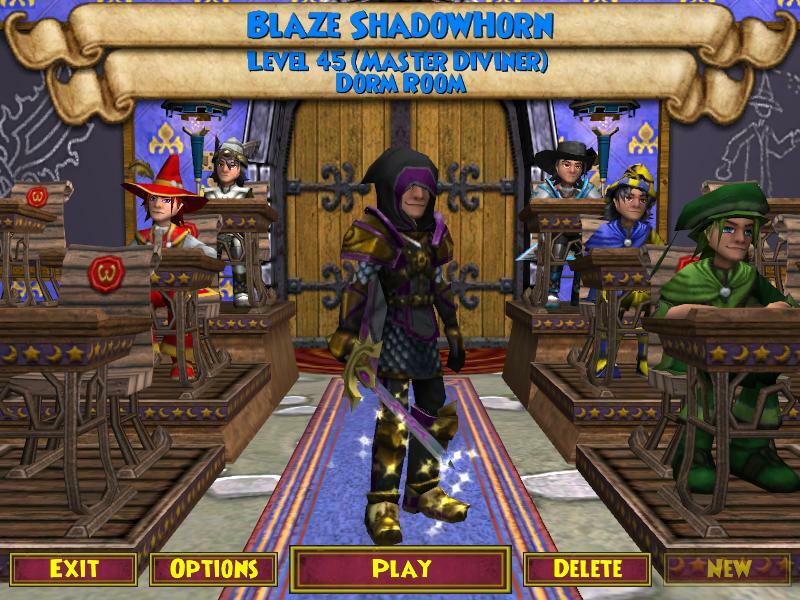 I have started gardening again, I hatched with my alt accounts Smith pet, bought crowns, wasted 10,000 Crowns on card packs, and I leveled up my Storm to level 45. The best part was, after 8,000 Crowns, I FINALLY GOT THE HYDRA MOUNT!! But then again, APRIL FOOLS!! (Not the best, I know, but I couldn't think of anything else lol). I didn't get a single permanent mount from all the card packs but I did get a few day and week rental mounts. Anyways, with all these crowns I still have, I realized, I can have contests again! I'll include some ideas for contests at the end of the post so look out! 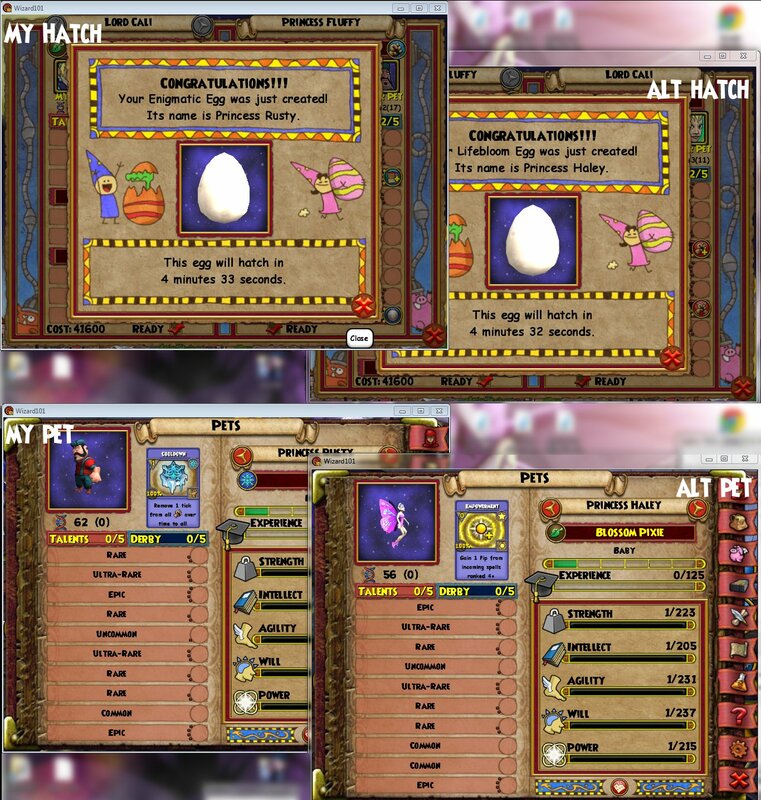 I know many people in our community are hatching experts so when I first decided to hatch my Blossom Pixie (63) that had Spritely and Ice Giver, with my alt accounts Smith (64) that gave Conviction and had may cast fortify, this is what I got. I got the better hatch! Our pets "switched" and he got mine but it all worked out well. I finally ranked him up yesterday and he got Conviction and Ice Giver (figures) lol. Asides from this, I got a good 15 pets from all of my card packs. 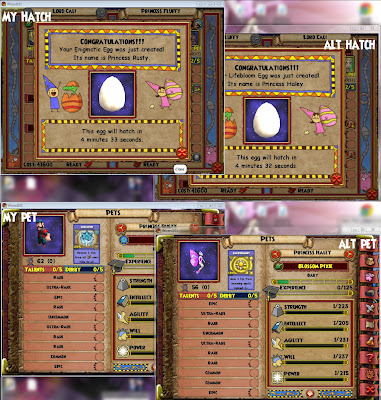 Tons of the new beast pets which I find very cool as well as many other pets. Sadly, I didn't get any mounts but it's all good. With that being said, I spent countless hours on my Storm doing Dragonspyre quests with my bro Alex. I wen't from a level 42 to 45 in just a few days. Now I must say, my gear looks epic! I hope you all had a wonderful holiday season and you have a merry April Fools Day. Introducing the Slowpoke Sloth Mount!